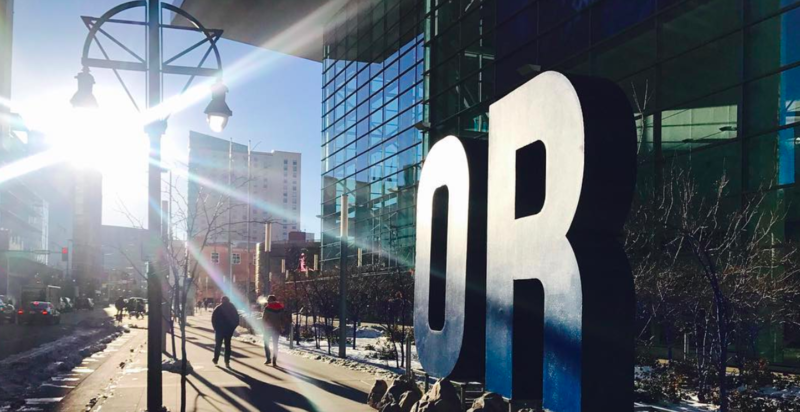 Outdoor Retailer on Wednesday announced that all three shows in 2019 will now span three days. Dates for Summer Market in June and Winter Market in November will be adjusted down from four days, while January’s Snow Show remains three days as scheduled. All three shows will be held at the Colorado Convention Center in Denver. For 2019, both Summer Market in June and Winter Market in November shift from four days to three, aligning with the current three-day format for January’s Snow Show. The upcoming Snow Show will feature the latest in snowsports and winter outdoor gear and accessories. Registration for the show is open and the floorplan is live. Snow Show is co-located with Winter Sports Market (Jan. 27-29, 2019), the annual trade show for specialty retailers and invited suppliers co-hosted by Snowsports Merchandising Corp. (SMC) and Sports Specialists Ltd. (SSL). Following Snow Show, Snowsports Industries America (SIA) and Western Winter Sports Representatives Association (WWSRA) will host the 2019 SIA/WWSRA On-Snow Demo from February 4-5, 2019 at Copper Mountain, CO.